Joomla a free and open source content management system for publishing web content, is built on a model view controller web application framework that can be used independently of the CMS. 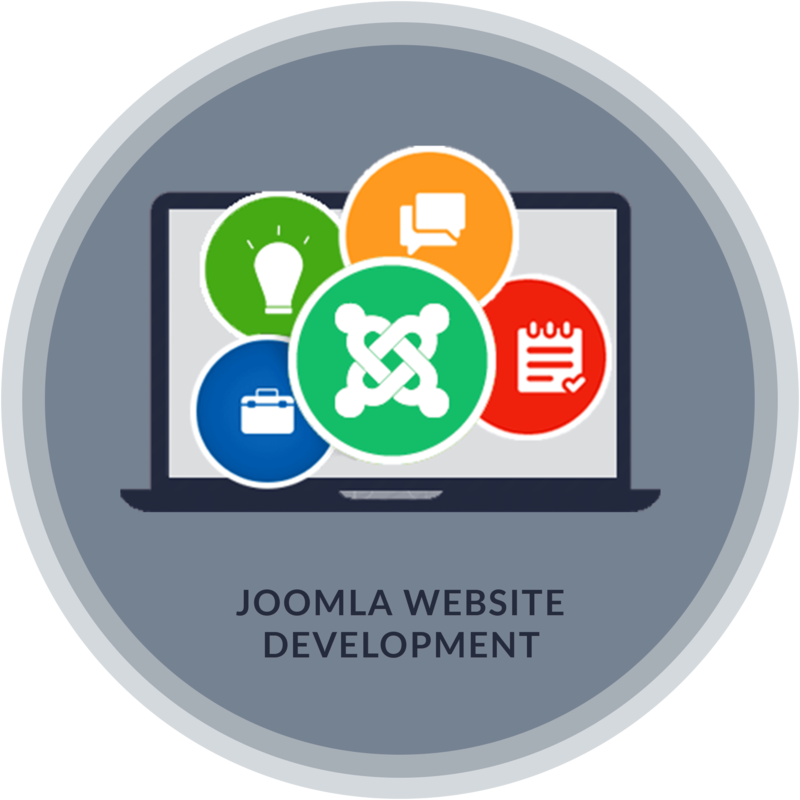 Our main focus is to provide the best solution to our clients as per their requirement for Joomla. We provide Joomla services like CMS and E-commerce development, Joomla customization and Integration services, theme development, template design, extension development, component and plug-in development, maintenance, troubleshooting and support services as per your specific requirement. It is simple, reliable, user-friendly and economical CMS used to meet any demanding business requirements. It is easy to set up, simple to manage, and a dependable CMS. It is template driven CMS, where every single module in a website is allied with a separate template. Furnished with features like page caching, RSS feeds, blogs, opinion polls and website searching etc. It is modular and extendible. It is an open source CMS, equipped with an inbuilt text editor, which allows easy editing and formatting of the content. A database driven CMS, Joomla stores the content, images, templates and other elements in a centralized database.